Call us to schedule a tour of the premises; during the tour, you will have the chance to meet with the Principal and teaching staff. The Principal will provide guidance on the enrollment and fees requirements, and answer any questions parents may have. Parents will receive all registration, medical and enrollment documents from the Principal. Given availability of seats, parents must pay the registration fees (AED 1,000) in order to reserve their child’s seat in the designated class. Term fees must then be paid before the child’s agreed start date. Upon payment of the term fees, parents will be added to the nursery portal and app, and will receive all induction documents including parents handbook, academic calendar, weekly schedule, and so on. To download a printable version of the registration forms, please click here. To fill out the online version of the registration forms, please click here. If all seats for an upcoming session have been taken, your child’s name will be placed on the waiting list. You will hear back from us as soon as seat(s) become available again. Children will be accepted for registration from 45 days – 4 years of age. Failure to submit all required documents and fees before the child’s first day may result in a delay of the child’s start date. If the fees are to be paid by a company or employer, then the parents will be provided with an Employer Invoice Payment Form which should be filled and submitted according to the terms & conditions outlined on the form. The full nursery term fees can be paid altogether in advance at the start of the child’s admission and incur a benefit of 5% discount. If parents wish to re – register their child for the following academic year starting September, they should fill and submit a Re – Registration Form before the end of May of the current academic year their child attends. A charge of AED 200 will be incurred for any returned cheques. 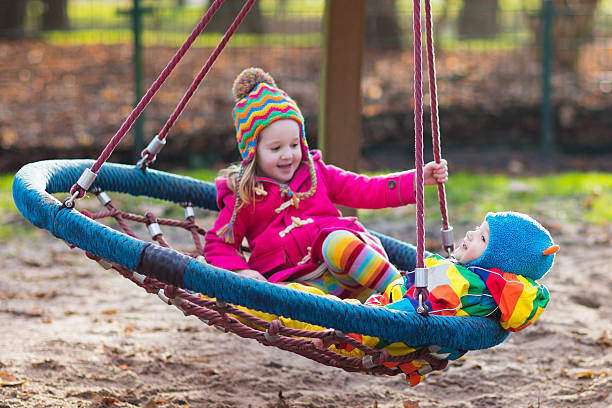 Late payment of fees (over 2 weeks late) may incur an additional charge of 10% of the outstanding and may result in the loss of a child’s place in the nursery. A Late Pick Up Fee of AED 50 may be charged for every 15 minutes past the designated pick up time for those parents who are constantly and repeatedly late and the parents will be invoiced at the end of the month or may have the amount added to the next term’s fees. Waiting list is available from 2 months – 1 year in with advance payment of AED 1000 deposit plus a Registration fee. Sibling discount is given at the rate of 10% on the eldest child. Refunds and returns will be considered, calculated and redeemed according to the Refund Policy. N.B. Owing to the large number of admission applications that we receive, we would recommend that you submit your child’s application form as soon as possible. The sooner you are able to do that, the sooner we will be able to schedule your interview with the headmistress after initial application screening.